A big "THANK YOU" to the tribe over at ScannerMonkey who made my book #1 in ALL e-commerce titles on Amazon (kindle AND print) yesterday! 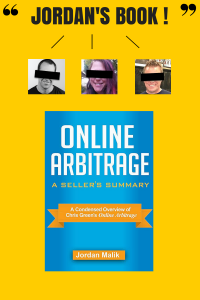 Just their mere mention of my book, 'Online Arbitrage - A Seller's Summary: A Condensed Overview of Chris Green's Online Arbitrage' ROCKETED it to ~100 copies sold within 2 days. I've never been greeted with such enthusiasm. An extra special thanks to the "Bananas In Charge', or whatever they're called: Chris Green, Cordelia Blake, and Jay Bayne. 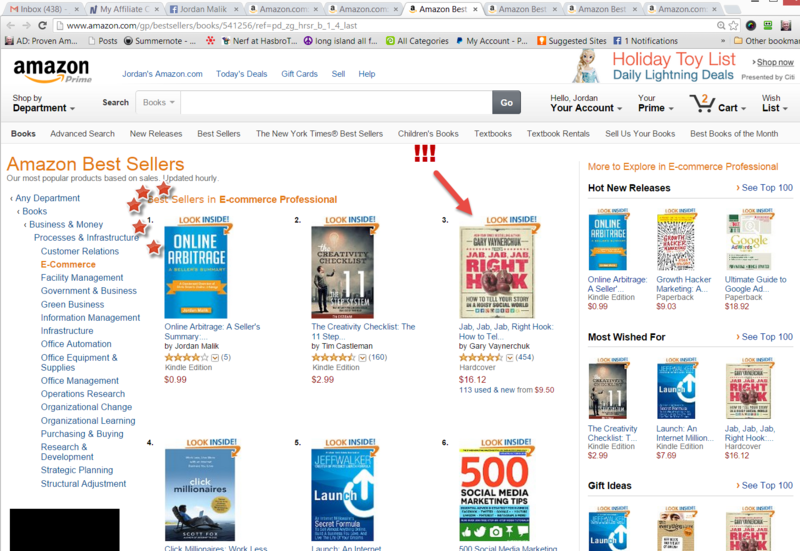 You'll see it beat out Chris Green's idol Gary Vaynerchuk's "Jab, Jab..."
What a great Halloween surprise. Boo! 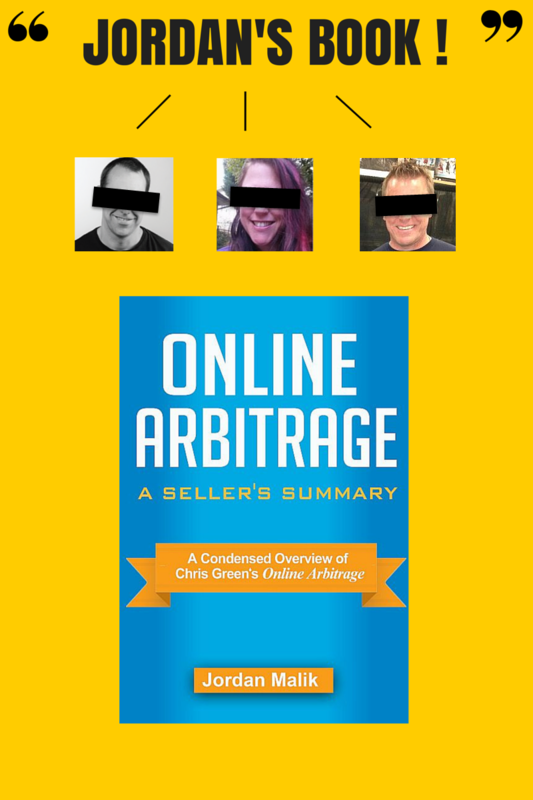 That’s a great boost in Ranking to your AND HIS being Chris Green’s Course “Online Arbitrage”. I believe you both have provided great teaching, Chris deserves a ton of credit with all the research he has done. Previous post: Confused about Amazon Best Sellers Rank? 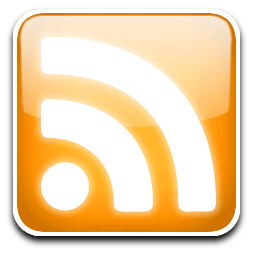 This will help.